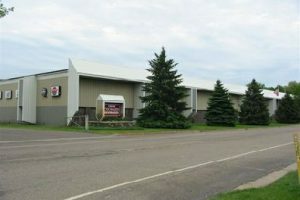 We at Streeter Companies have been providing excellent real estate services throughout Minnesota since 1983. 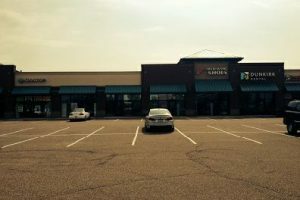 View our current commercial properties for sale or lease. A family-run business, we pride ourselves on integrity, honesty, and great service. 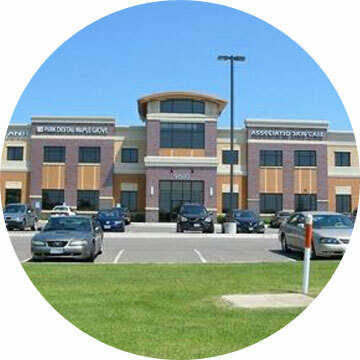 Whether you are a family selling or developing land that has been in your family for generations or a multimillion-dollar company looking for land, space, or developmental services, we at Streeter Companies are dedicated to you. 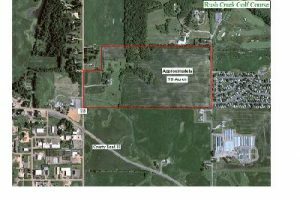 72 Acres for sale on County Road 116 and Highway 10. Can be divided. 1,499 usable square feet available. 4 docks, 1 drive-in and 1 drive-thru. 4300 sf banquet room.